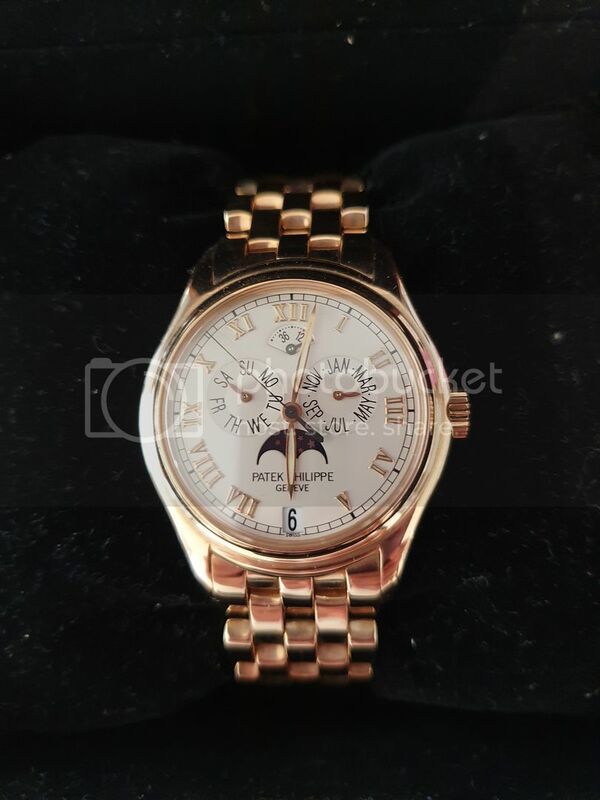 From my private collection the Patek Phillipe 5036R rose gold annual calendar. 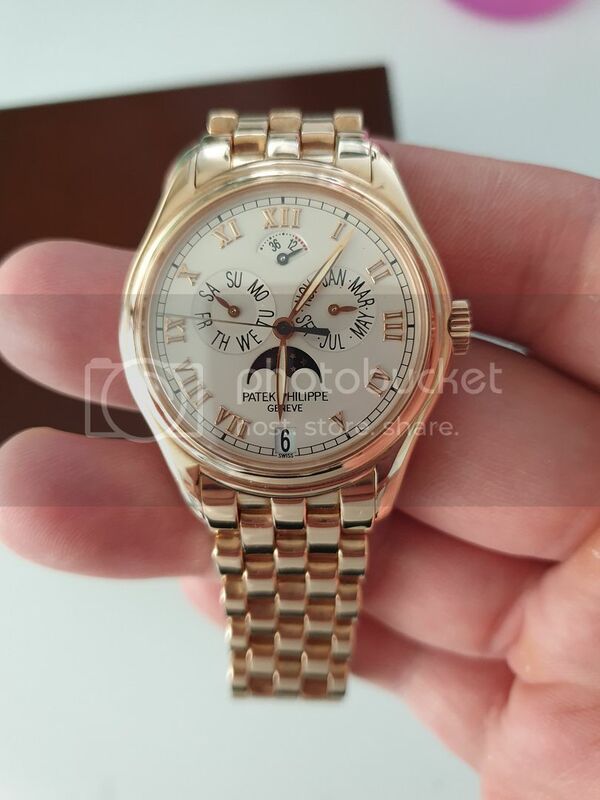 Watch is in superb condition (95%) but it only has the extract. Asking price is $29K USD. Watch is Taiwan, but I am planning a trip to the US in the near future. Please PM or email me at jslin72@hotmail.com for more pictures or questions.